The giveaways are big and the prizes are always fun, exciting and often delicious. 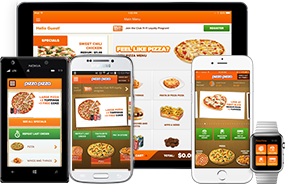 Don´t miss out on your chance to win a Pizza Pizza contest. 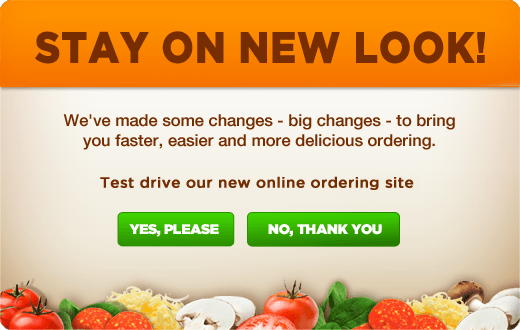 Complete our brief survey and let us know how your order experience was. As a “Thank you” you will receive a FREE menu item on your next $10 order (before taxes & delivery). Details on how to complete a survey see the bottom of your receipt. Must complete a survey within 3 days of order with receipt. Offer will be valid for 30 days from the date of receipt. Mobile App for the IPhone, iPad, iPod Touch and Android Smartphones or try our new mobile website with any smartphone.